Singapore Airlines has just announced that they will be introducing a credit card fee from 20 January 2018 and in case you have already forgotten, this is also when the new fare types will be introduced. What a lot people do not realise already is that Singapore Airlines have been charging a credit card fee for flights departing from Australia, New Zealand, United Kingdom as well as Belgium Netherlands from as early as November 2016. What is even more important to realise is that this fee will only be applicable to passengers traveling in the cheapest fare class (Economy Lite) and there are multiple ways around it if you are hell-bent on avoiding this 1.30% fee. 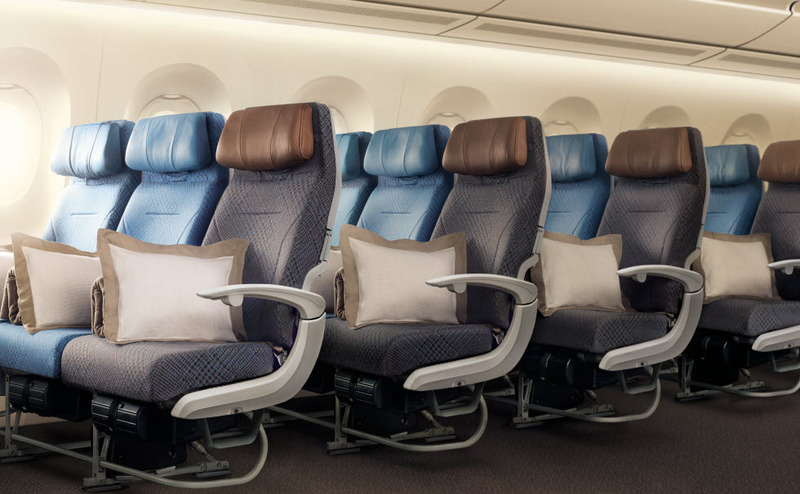 Click HERE to find out more about the upcoming changes on Singapore Airlines! For everyone that reads this site, there is a high chance that this will not even affect you - the 'new' credit card fee will not be applied to redemption bookings and for all tickets issued in Singapore, this 1.30% fee (which is capped at SGD 50) will only apply to Economy Lite fares (which is the cheapest and most restrictive fare class). Considering how you are already receiving a bump in mileage accrual from 10% to 50% in the lowest fare class and how low the price of your flight actually is, the 1.30% is actually insignificant in my opinion. What is even more important to realise however is that there are multiple ways around the 'new' credit card fee - this fee is only applicable when you pay using a credit card and therefore, the most obvious solution is to use a debit card or pay via PayPal where it is accepted. Additionally, paying with The American Express Singapore Airlines KrisFlyer Credit Card(s) will also exempt this service fee. Honestly, Economy Lite fares are probably going to be very low and if you use the current Singapore Airlines Fare Deals as a proxy for these rates, the estimated credit card fee will only hover between SGD 2 and SGD 3 for most short-haul flights to destinations that Singaporeans love (e.g. Bangkok, Bali and Hong Kong). Not only are you able to avoid these fares when you employ alternative methods of payment, you can easily offset these charges with the right cash back card (I can't believe I am advocating this) and besides, it really isn't a lot to pay since you are already saving quite a bit on your tickets. Now don't get me wrong because I am not saying that the introduction of these fees is a good thing - it isn't (for us consumers) but considering how it only applies to the lowest and cheapest Economy Lite fares and also how there are ways around it, there really isn't a need to freak out right now. Let's save the drama for when they devalue the KrisFlyer Miles next.